Children love treasure maps and going on the treasure hunt. What they possibly love even more is designing their own treasure map. We seem to be going through a phase where our treasure maps get used on a daily basis. So I decided to transfer a hand drawn treasure map to fabric and embroidering the design to make it last, well, hopefully forever! Read along and let me show you what I came up with. 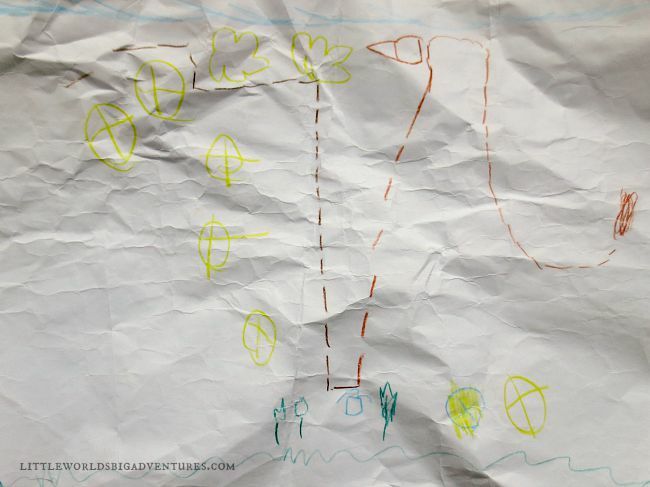 Noa came home from preschool one day with this drawing of a treasure map. She and her friend had worked on it all morning. I loved listening to her dissertation … It seems that Noa and her friend spent a lot of time exploring the storyline and not all details made it onto the drawing … How’s that for cute preschool imagination? In transferring the drawing to fabric, we decided to add or clarify some of their ideas so everyone who would come and play with us would be able to read the map. 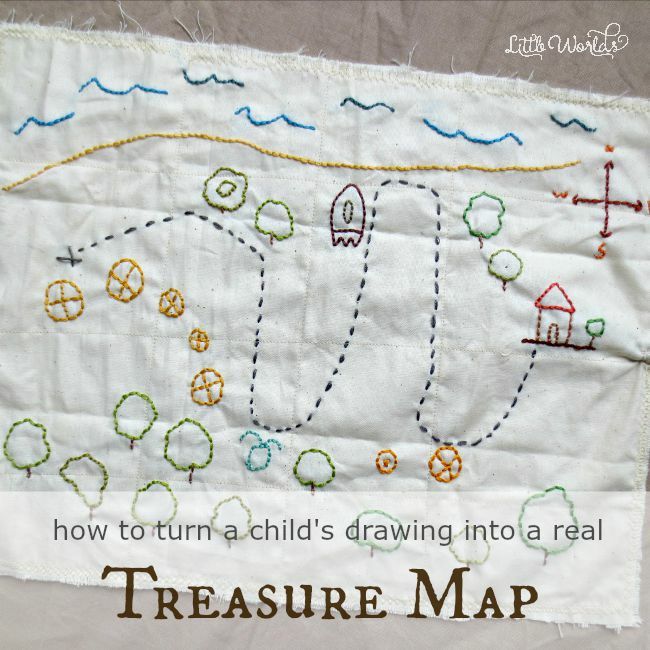 Which is why you’ll notice a bit of a difference between the drawing and the embroidered treasure map. Transferring a drawing onto fabric is as straightforward as can be. Either you freestyle a bit and copy the drawing by loose hand, or you can hold it against the window (or on a light box) and trace it in a more precise way. Then stretch your fabric over an embroidery hoop and start embroidering. I absolutely love this bit. Embroidering is such a peaceful activity. 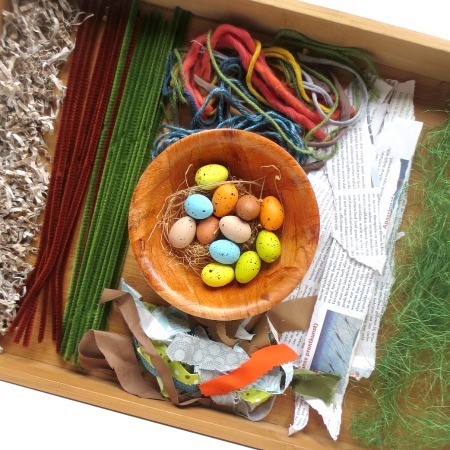 The perfect mindfulness excercise for the creative parent perhaps! 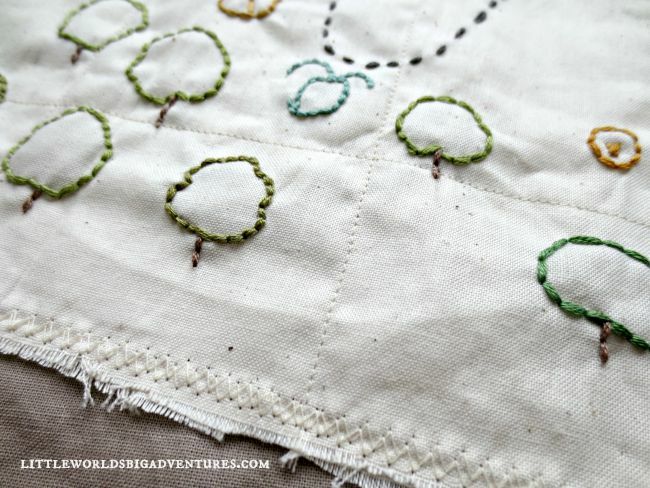 Once you’ve finished your embroidering, you’ll want to cover the backside of your work with another piece of fabric. This is where you get the sewing machine out. No need to panic, this is as basic as it gets, anyone can do it. Cut out a piece of fabric roughly the same size and pin it together. Now you sew a very basic grid over your treasure map: a few vertical lines from top to bottom at around 1/3 and 2/3 of your fabric and then a few horizontal lines. This keeps the two fabric sides of your embroidered treasure map nicely together and adds a bit to the ‘realness’ of the map. Then you go around the edges with a zigzag stitch. I went around twice to make sure it wouldn’t come loose. As you may see on the image below, this is not a very precise kind of stitching: the lines don’t have to be straight and the zigzag stitch doesn’t have to tuck in the edges. In fact, some fraying will make the map look older! If you want you can leave it at this. But if you like adding cute details like me, have a look how you can simply add a little something to roll up and close your treasure map. What I did was no more than sewing in a hair tie between the two layers and sewing on a button on the back of the treasure map. 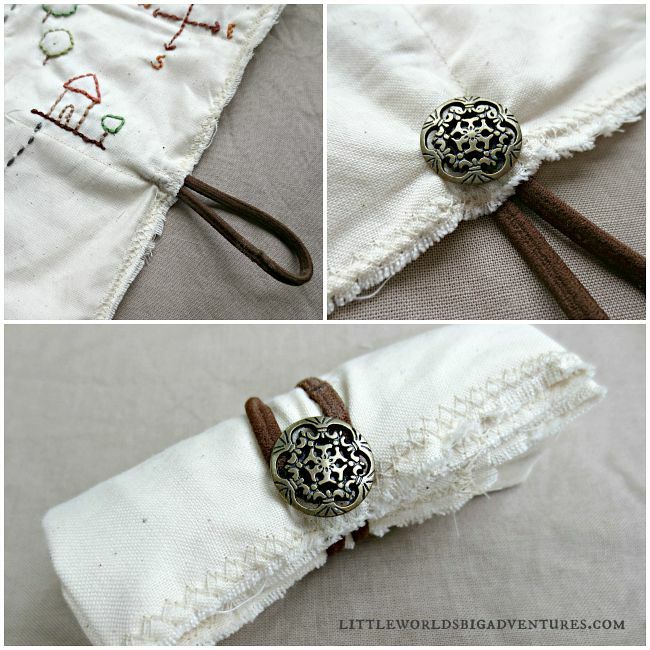 You can then roll up your treasure map and wrap the hair tie around the button to close it. See if you have any spare interesting looking buttons around. Wouldn’t that make a great gift? 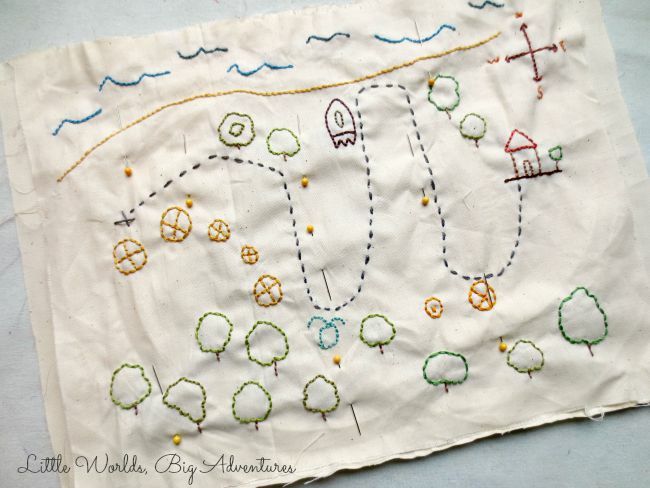 A treasure map is such a fun open ended invitation to play. The mystery and promise of adventures is just too alluring to ignore. 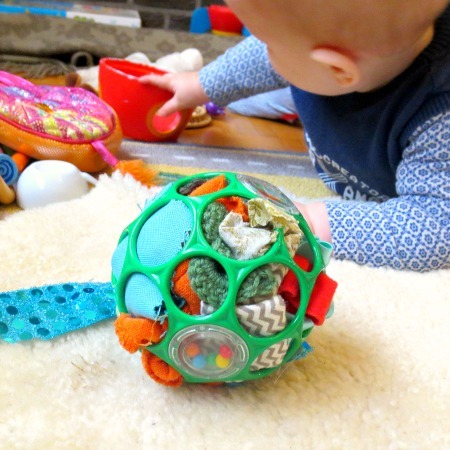 Getting children involved in creating their own play things adds an extra layer to their play. 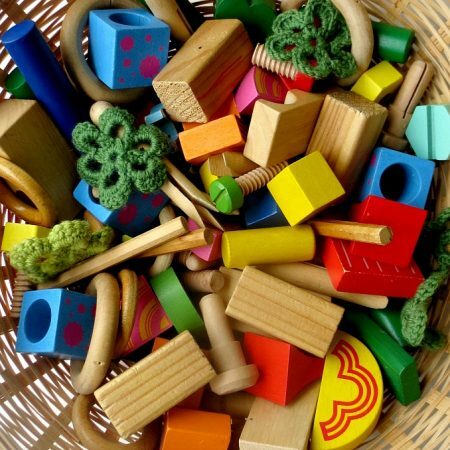 Toys or play things become more valuable and they’ll be more likely to play with it in a variation of ways. That is because they designed it to be just right for them! If you’re into creating like me, you’ll probably like a number of project here on the blog. My personal favourites are the underwater world ocean ceiling, the fairy braids and the little felt sleeping bags! 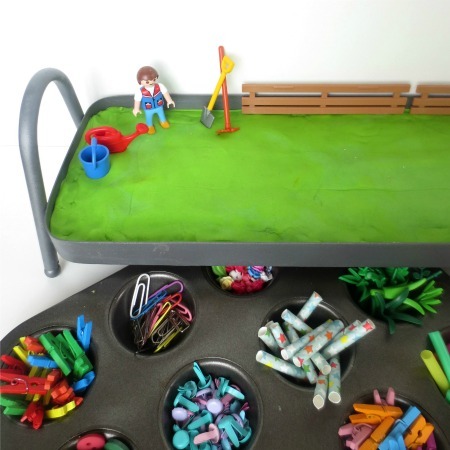 This post is part of the amazing A-Z Pretend Play series, organised by Crafty Kids at Home. 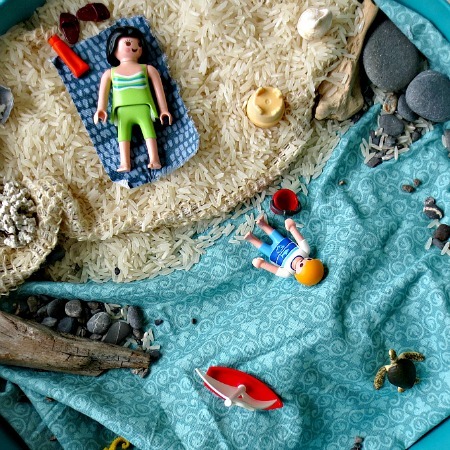 You’ll find lots of great ideas for encouraging dramatic play in your children.! I’m sure this leaves you with plenty of ideas, let me know what your next project will be. 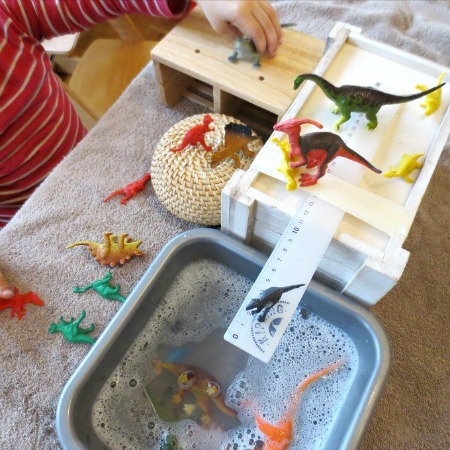 What a brilliant way to capture and preserve your child’s imagination as well as being a great tool for pretend play. 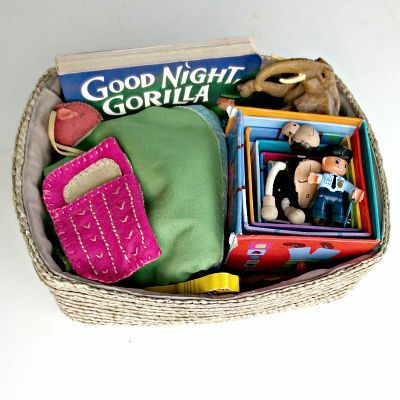 Thanks so much for joining us on our A-Z of Pretend Play. You’re welcome Nicola! What a great series you organised, so glad to be a part of it! Thank you Meghan! Let’s be honest and admit that is does indeed take a bit of time and patience lol! I really loved your finger puppet by the way, so easy to make and loads of fun! What a cool project! I love embroidery and kids are starting to do it on their own now, I’m sure they’d love to make something like that. Thanks for sharing! Thanks! 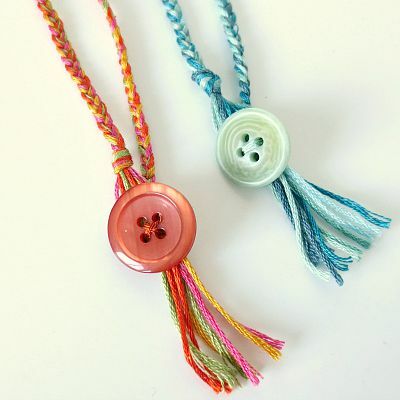 So cool your kids love to embroider! 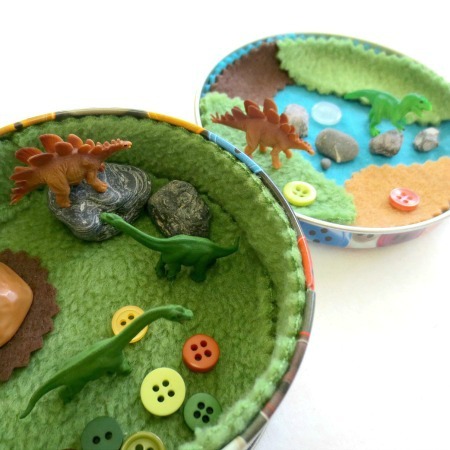 And this could also be a nice introduction to using the sewing machine! This is beautiful! 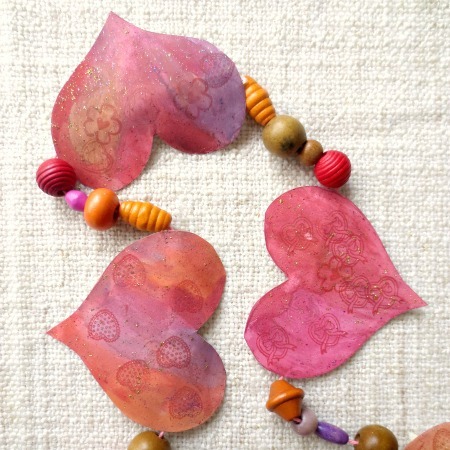 I love how you took her idea and turned it into an extra special treasure! Thank you, we’re loving it too here. In fact, my daughter took it to her preschool for show and tell and her friends are putting in orders now lol! I love how this turned out! I can’t wait to try this with my boys. My oldest loves drawing maps, so I think he would get a big kick out of this. It did turn out great! (You never quite know, right?) I bet he’ll love making his own!